Ubuntu is well suited to mini PCs as the flavours provide the option of running a fast but lightweight operating system that can take advantage of the lesser hardware specifications. 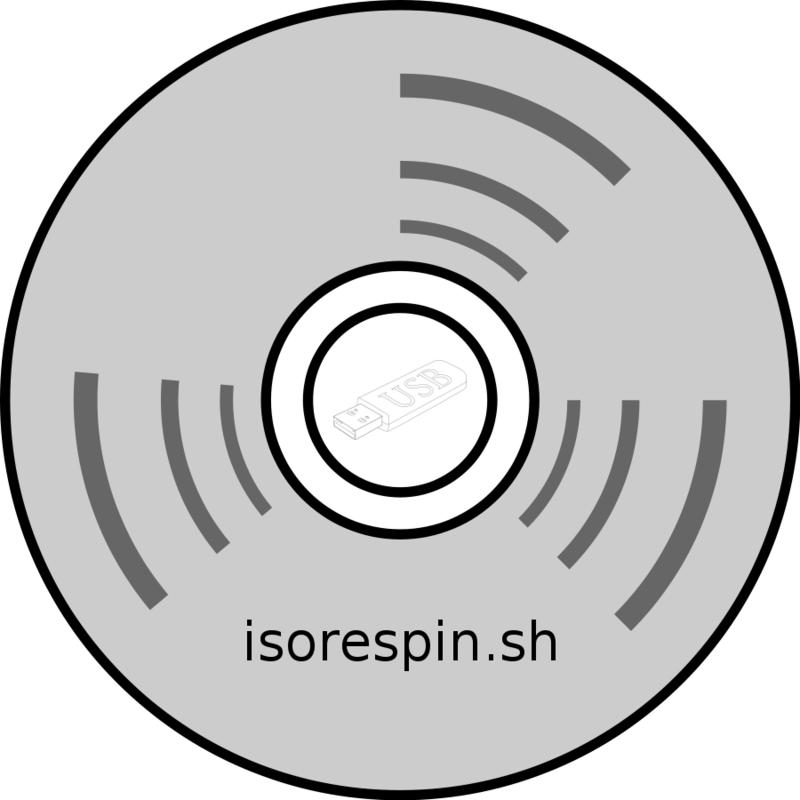 By combining recent patches and source code and porting them with Ubuntu kernel source I've created ISO images that fully support HDMI audio, wifi and bluetooth on Intel Compute Sticks. They will work on other Atom Bay Trail and Cherry Trail with varying success in part due to the functionality provided by the device's BIOS which typically affects the success of bluetooth and assuming the device has either Realtek 8723BS or other officially support wifi including Intel. I've also included the latest patches that try to reduce the random freezes that have been known to occur. Because the ISOs include a patched kernel to provide the missing functionality it means no automatic Ubuntu kernel updates although other application packages will update as normal. Consequently I've also developed a manual patching process where a script can be downloaded and then executed to update the kernel to match the latest releases. I've also configured the ISOs to both run and install using either a 32-bit or 64-bit bootloader to provide the ability to easily dual-boot without needing to modify the BIOS. 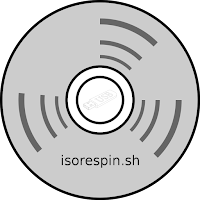 Each ISO can be written to a USB using either 'Rufus' in Windows or 'dd' in Linux. The USB can then be used to boot from after powering-on the device. For installation to the device's internal storage simply run the installer and follow the on-screen instructions. As Canonical have released Ubuntu 16.04.2 with the rolling Hardware Enablement (HWE) kernels which aim to provide support for the latest hardware I've decided to provide a single kernel which is effectively a HWE 'edge' kernel specifically patched for Intel Atom SoCs in my ISOs to simplify kernel management and create a forward path for future migration to mainline kernels. My kernel is based on Canonical's next 'zesty' kernel which is rebased to v4.10 and also available in 'xenial' as hwe-edge. Whilst v4.10 is the latest mainline kernel to be released the merge window for v4.11 now includes the revised HDMI LPE Audio Support patch set together with the AXP288 power supply patch set for Intel Atom SoCs. Because v4.11 will be released in a couple of months with the patches being included in Ubuntu hopefully by 17.10 I've added these latest patches from the merge window to my kernel. Besides the HDMI LPE patches from Pierre-Louis Bossart, Jerome Anand & Takashi Iwai and Hans de Goede's AXP288 patches I've also added Hans de Goede's PWM, I2C, CX2702X audio support, Silead touchscreen support and ASUS tablet function key support patches. Also included is Mika Kuoppalad's new anti-freeze patch, Pierre-Louis Bossart's PMC Platform Clock and Codecs patches, Ville Syrjälä atomic update fix, Bastien Nocera's wifi patch, Laszlo-Fiat's bluetooth patch, Jonas Aaberg bluetooth patch for the ASUS 100HA together with my bluetooth support which is based on a script from Larry Finger. The kernel source is available on my github. Acknowledgements: Canonical Ltd. (Ubuntu), Pierre-Louis Bossart/Jerome Anand/Takashi Iwai (HDMI LPE Audio), Pierre-Louis Bossart (PMC Platform Clock and Audio Codecs), Hans de Goede (I2C/WiFi/PMC/AXP288/CX2702X/Silead/ASUS), Ville Syrjälä (Atomic Updates), Len Brown (C6 Auto-Demotion), Daniel Bilik (C-State), Mika Kuoppala (Anti-freeze), Bastien Nocera (WiFi), Larry Finger (Bluetooth), Jonas Aaberg (Bluetooth) and Laszlo Fiat (WiFi/Bluetooth).